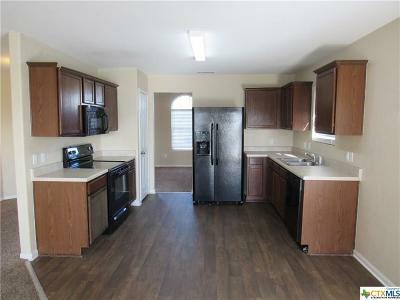 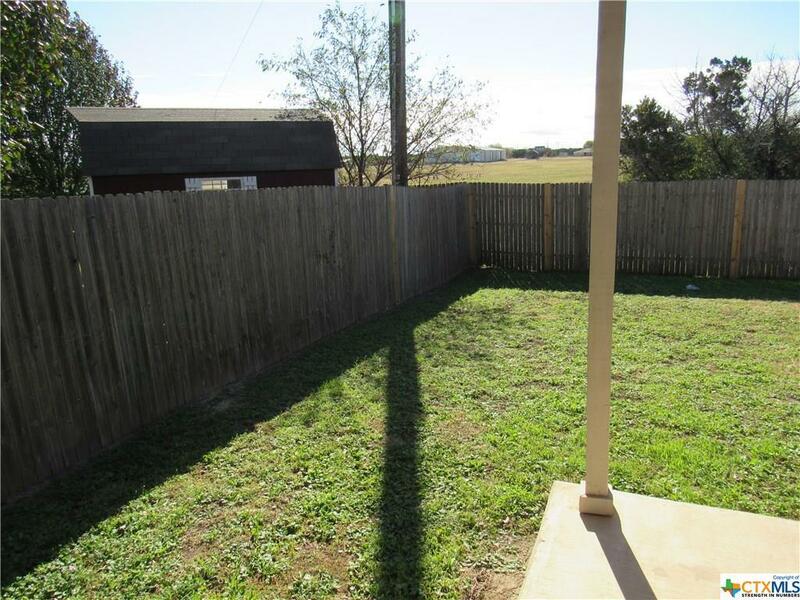 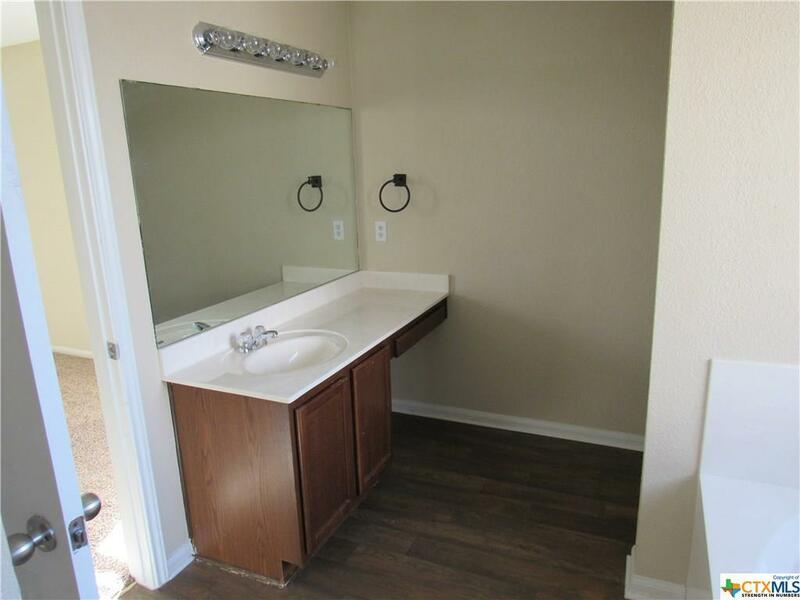 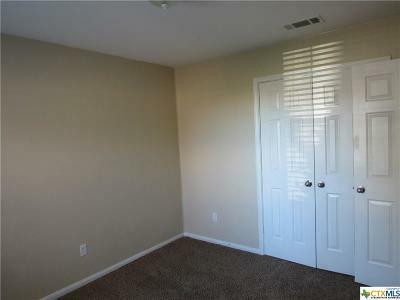 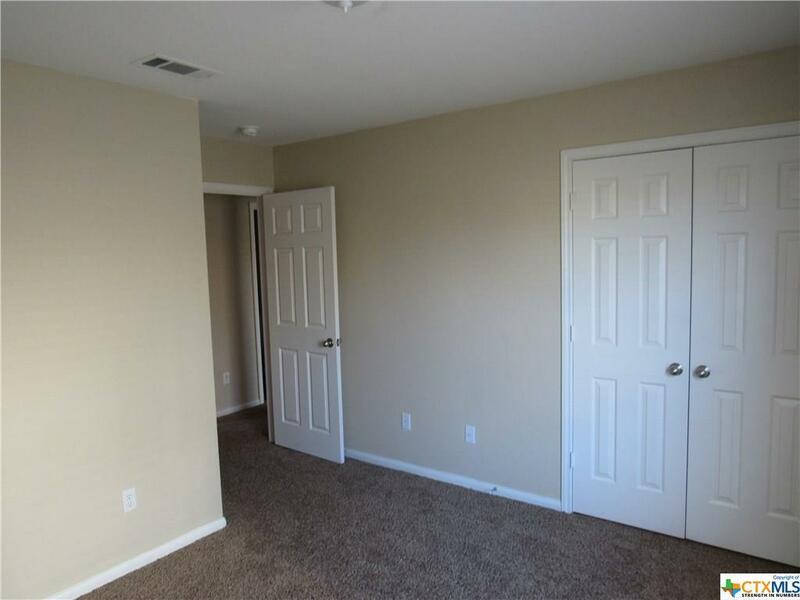 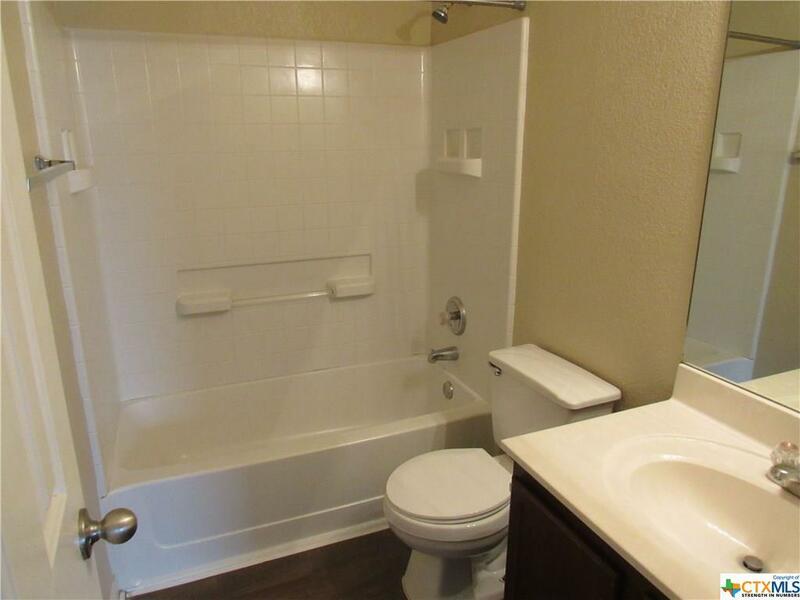 Built by Centex Homes and located in the cool subdivision of The Highlands at Saegert Ranch. 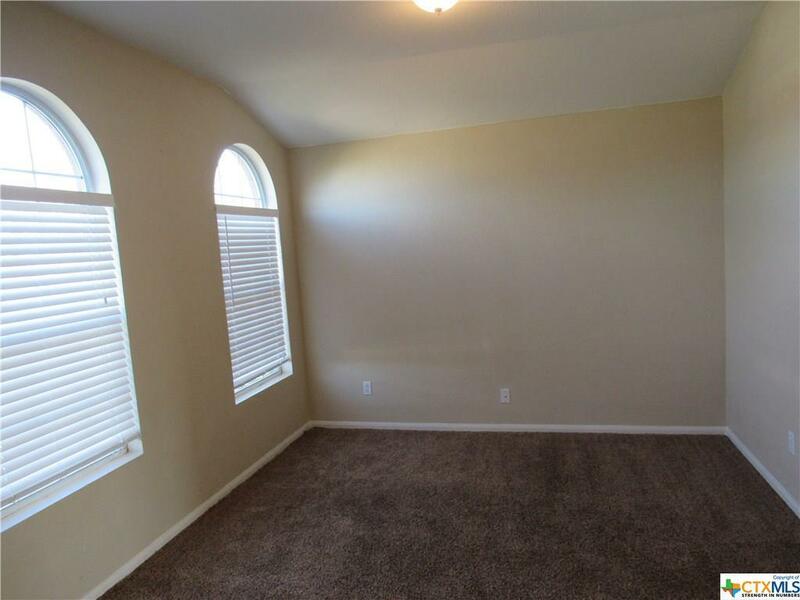 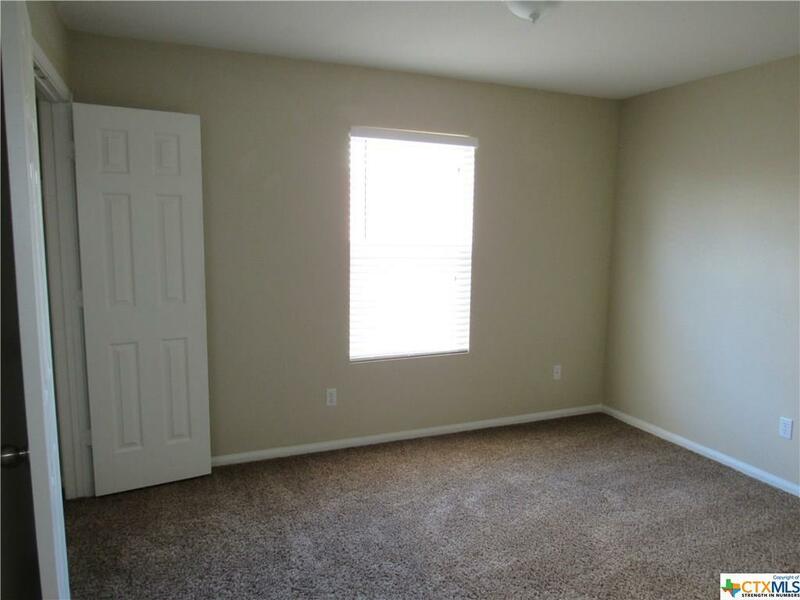 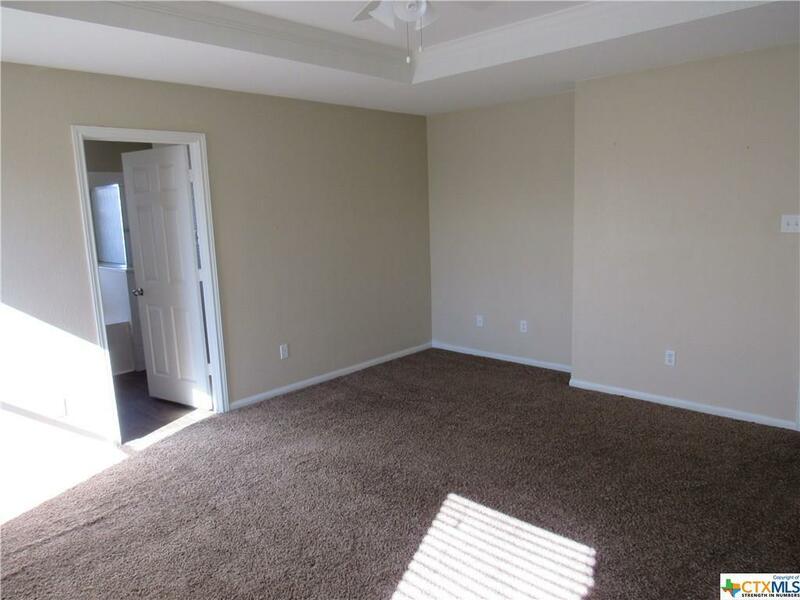 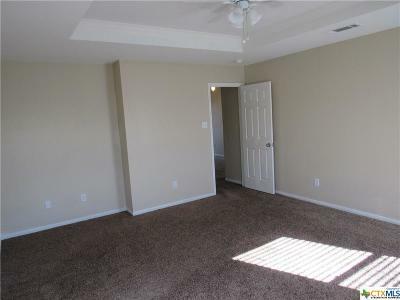 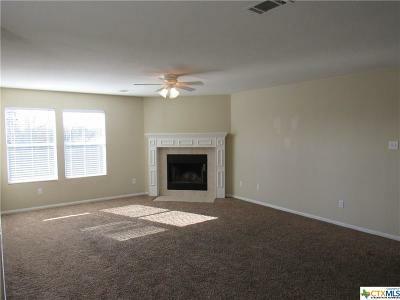 It's winner, with two dining areas, a spacious living area showcasing a nice corner fireplace. 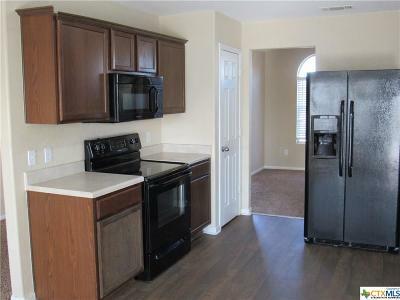 This galley kitchen leads directly to the sunny second dining area. The kitchen is awesome with all black appliances to include a double door refrigerator and walls of cabinets. 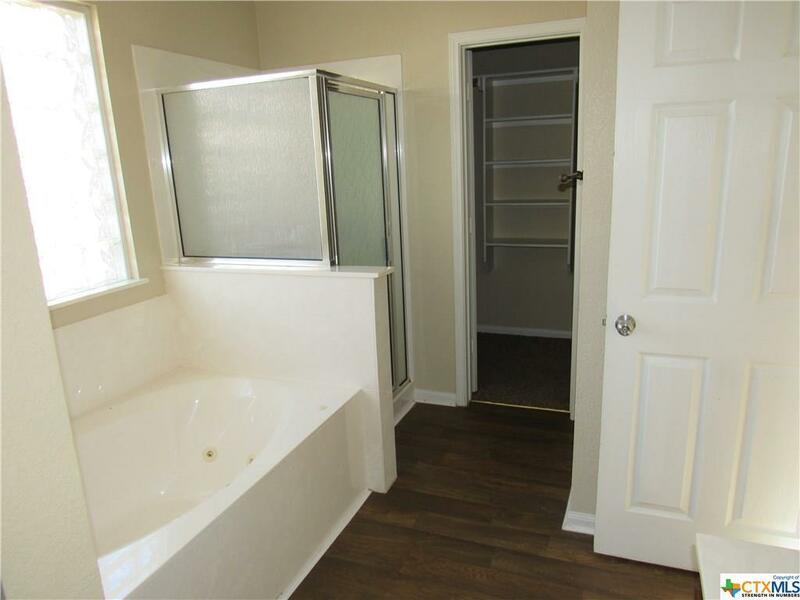 You want a secluded Master Suite with separate shower, a soaking tub with streaming jets and lots a light, Yep it has it! So many bonuses to buying this home, designer colors, custom blinds, ceiling fans, inside laundry room, garage opener, covered patio & wood privacy fence! 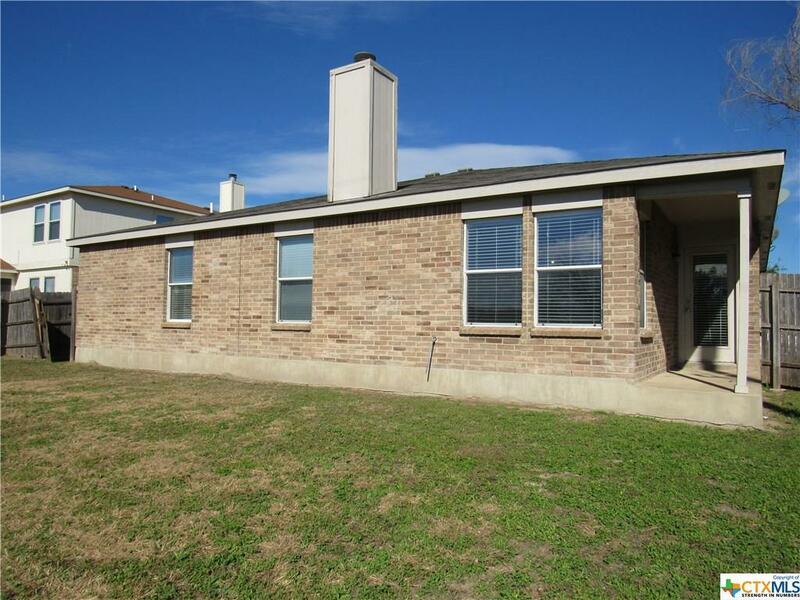 Directions: From Stan Schlueter, Take W S Young Dr Towards Stagecoach Rd. 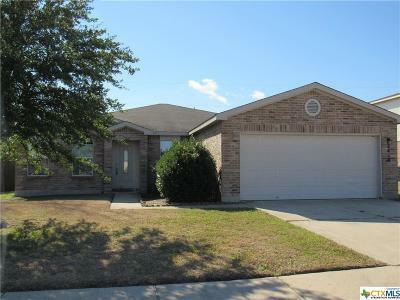 Turn Left Onto Riley Dr And The Home Is On The Right Side.